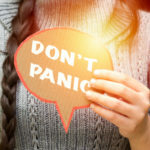 Many homeowners on the Western Slope are finding there are great solutions to add air conditioning in spaces like never before. The advancements in technology have brought us affordable, energy efficient alternatives for maximum indoor comfort. Businesses usually require regular cooling service in warmer months, so we are able to use our extensive cooling service knowledge to help everyone to enjoy better comfort. 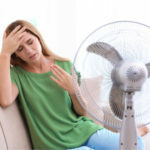 We offer simple solutions no matter what kind of cooling need you have, including: emergency air conditioning service, maintenance, evaporative cooler turn on, shut down or repair, and air conditioning system installations. We also provide cooling solutions for your wine cellar or wine room. Climate Control has won awards and respect from some of the top heating and cooling names in the business. Additionally, we are a Diamond Contractor Elite for Mitsubishi Electric, one of the leading manufacturers of ductless mini split heat pumps. It means Climate Control has reached an exceptional level of training and customer satisfaction. 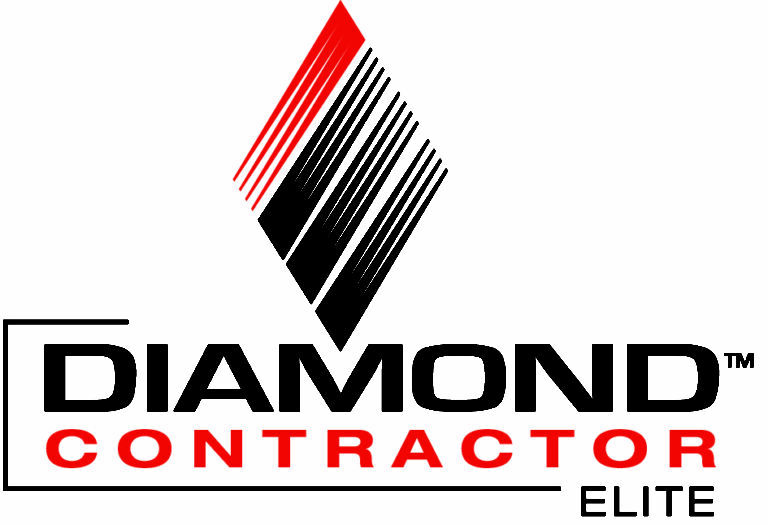 The Diamond Contractor designates expertise in the wide range of products and services from Mitsubishi. When you’re looking at cooling systems, make sure the company you’re dealing with is familiar with local conditions. Equipment is usually sized for an altitude of 0-2,000 feet above sea level. Our installations take place at 6,100 feet or higher. This requires special duct and equipment sizing to make cooling effective and efficient at our altitudes. Selecting the right team that knows how to make your indoor comfort system work for the area is vital. Central air conditioning systems are the most common cooling systems used across the country but do not always work in our area. Read more to find out why in addition to the central air options available from Climate Control. Evaporative coolers, which are often referred to as swamp coolers, take advantage of Colorado’s dry outdoor environment. 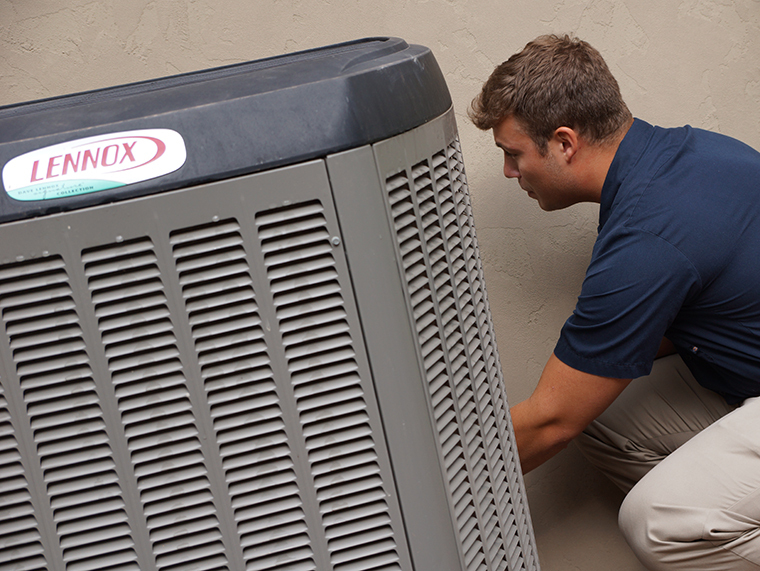 Find out how they can save you money when compared to traditional air conditioning. Read more about how you too can have this little piece of luxury in your home. Contact our office for more information about your specific needs.